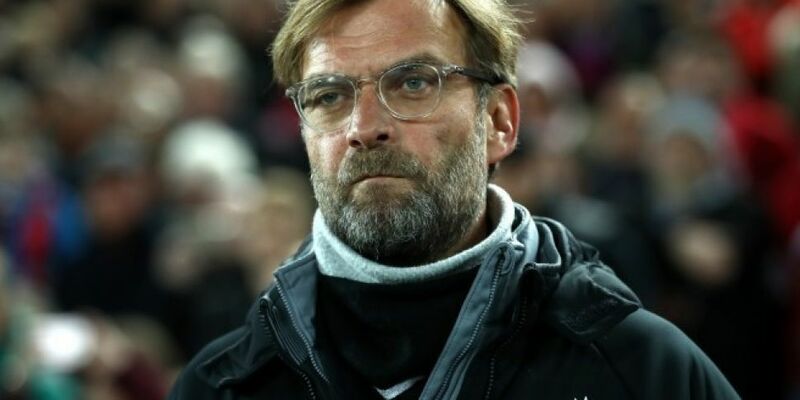 Liverpool have another chance to open up a seven point lead on Manchester City but even if Jurgen Klopp's side do beat Crystal Palace, City will almost certainly strike back against Huddersfield on Sunday. Liverpool are unbeaten in the Premier League at Anfield since April 2017 but Palace, managed by Sam Allardyce at the time, were the last side to win a league game away to the Reds. Palace caused a major shock away to Manchester City last month with a 3-2 win at the Etihad Stadium. However Palace would be doing well to score three at Anfield, considering Liverpool have only conceded three league goals at home all season. City are the only team to leave Anfield with a point in this campaign so that's what faces Palace who have won back to back away games in the top flight. Jurgen Klopp has a few decisions to make about his team selection due to injuries. The German revealed at his pre-match press conference that Trent Alexander-Arnold wasn't definitely ruled out. The England international suffered a knee injury during the warm-up ahead of last weekend's 1-0 win over Brighton but he played the full 90 minutes. It was reported the 20-year-old faced up to four weeks on the sidelines but Klopp said he could still feature. Whoever plays at right back for Liverpool will be tasked with taking care of Palace's most influential player in Wilfried Zaha. Palace will ask a few questions of the best defence in the Premier League this season with the likes of Zaha and Andros Townsend. The worry for Roy Hodgson is that he has to worry about how to stop Liverpool's front three. However the former Liverpool boss is unbeaten in all four Premier League fixtures as a visiting manager at Anfield. Liverpool and Crystal Palace will be the commentary game on Premier League Live with Sky Sports on Today FM. Ian Beach and Stephen Kelly will call the action from Anfield and we'll have reporters at all the other games. Former Dundalk captain Stephen O'Donnell will join us in the Boot Room to talk about his decision to call time on his playing days in order to start a new role with the League of Ireland champions. We'll look back on his career with the Lilywhites and how Stephen Kenny guided the club to four league titles and into the group stage of the Europa League. Premier League Live with Sky Sports from 2-6pm this Saturday on Today FM.